Click for information on Puerto Rican Panorama's next broadcast. 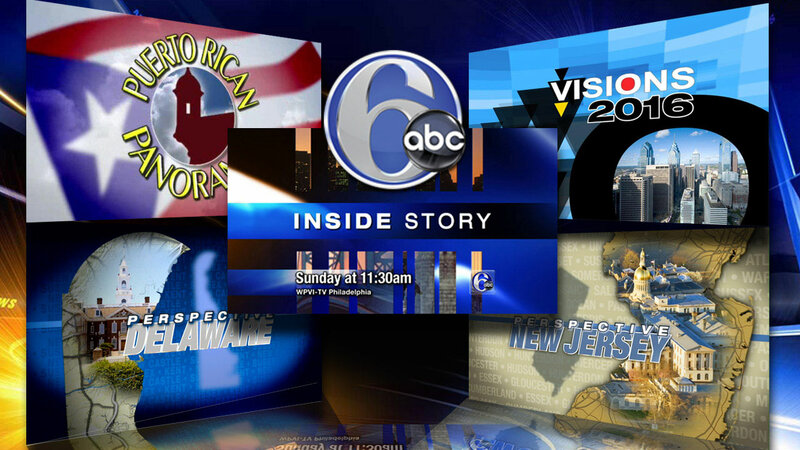 In the February 2016 Visions program, 6abc interviewed a few local trailblazers making their mark in government, culture, and industry, introduce you to several successful local entrepreneurs, and featured those investing in today's youth, fostering jobs in STEM and the culinary arts. Plus, a swimmer going for gold - and celebrated the oldest Black newspaper in the country. Click for links to the web sites. Inside Story, Delaware Perspective, and New Jersey Perspective program pages coming soon!